IPPMC — Interventional Pain & Physical Medicine Clinic — What are the advantage of being treated at this pain clinic? 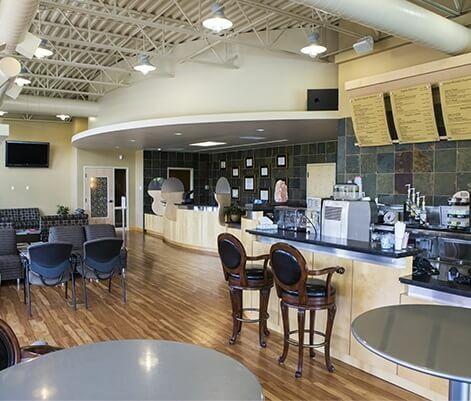 What are the advantage of being treated at this pain clinic? 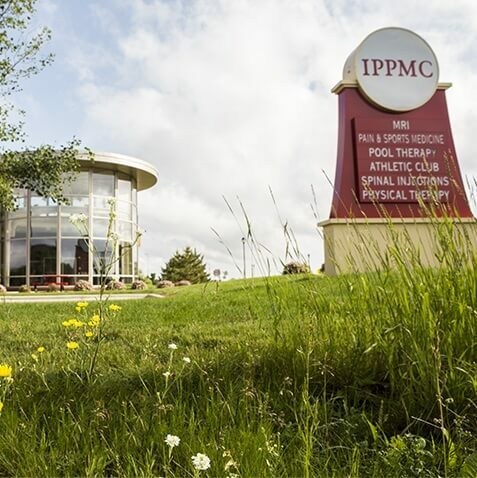 IPPMC offers multidisciplinary care, which includes state of the art interventional spinal procedures using fluoroscopic guidance, counseling, physical therapy, and massage. Emphasis on diagnosis, with patient-centered, individualized programs – patient is a partner in pain management.